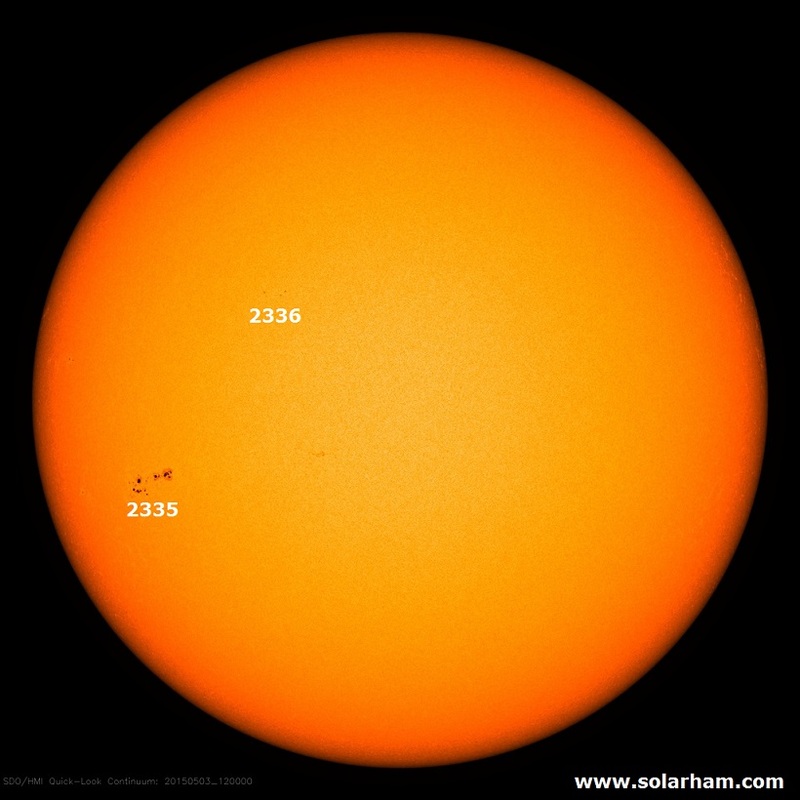 West on the solar disk. Flaring activity is expected to increase with multiple C-class flares. Earth is inside a slow solar wind with a solar wind speed around 400 km/s. The magnitude of the Interplanetary Magnetic Field (IMF) remains below 10 nT and is even slightly decreasing. The geomagnetic conditions are quiet to unsettled (K=0 to 3 for local K at Dourbes and global estimated NOAA Kp) and are expected to continue.